 The Center for Inquiry (CFI) today expressed its outrage and deep concern for the future at the Senate’s confirmation of Brett Kavanaugh to the lifetime position of Associate Justice of the Supreme Court of the United States. Following a 50-48 vote, retired Associate Justice Anthony Kennedy and Chief Justice John Roberts swore Kavanaugh into the position. Kavanaugh’s appointment comes in the face of opposition both within the Senate and from public interests groups that is near unprecedented. His approval with only half of the Senate supporting him was made possible by Republican Majority Leader Mitch McConnell jettisoning the long-established filibuster rules for Supreme Court appointments. Groups from across the political spectrum called for the Senate to either reject Kavanaugh’s appointment or to delay it pending further investigation. The National Council of Churches called for a no vote. The American Bar Association requested a delay in proceedings. Over 2,400 law professors signed an open letter to the Senate opposing his appointment.